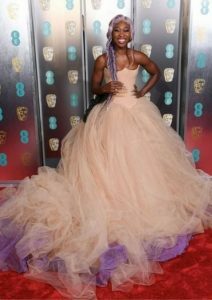 BAFTA EE Rising Star nominee 2019, Cynthia Erivo rocked the red carpet in a haze of lilac – no we’re not just talking about her Vera Wang dress. 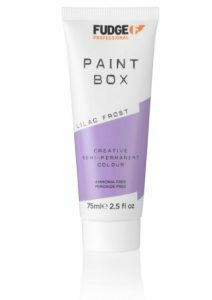 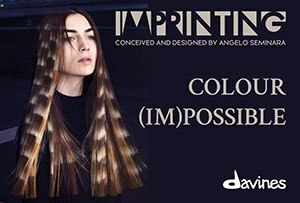 Her lilac braids, curtesy of award-winning hairdresser Lisa Farrall and Fudge Professional Paintbox lilac frost, perfectly complemented her look. 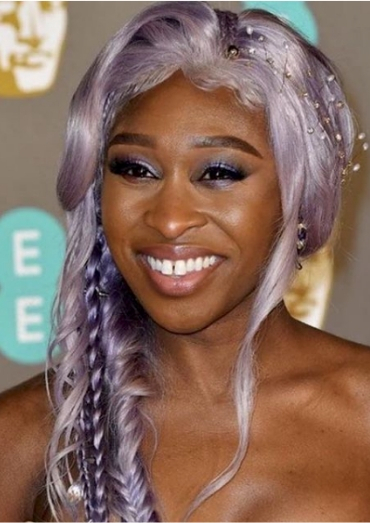 Lisa also accessorised Cynthia’s ‘do with the new KelaHead Crown. For more news from Fudge, click HERE.